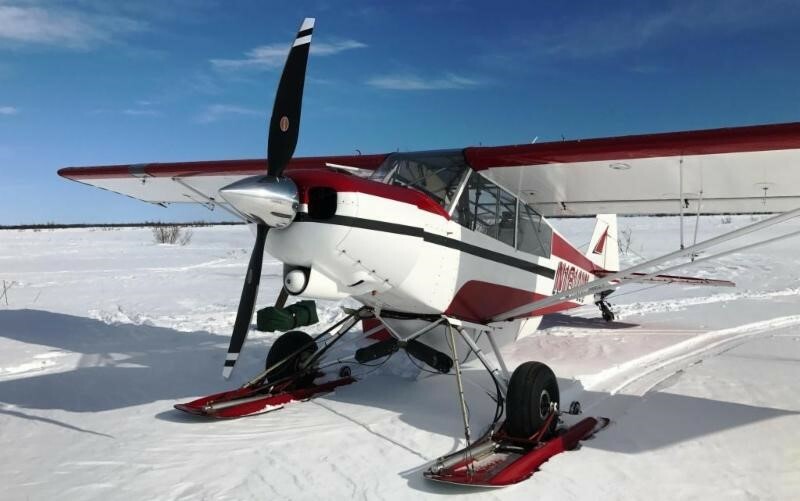 Piqua, Ohio, April 3, 2017 – Hartzell Propeller’s 83-inch composite Trailblazer propeller has received a Supplemental Type Certificate (STC) for Super Cub PA-12 and PA-18 aircraft. The announcement is being made this week by the company at Sun ‘n Fun in Lakeland, Fla., and AERO Friedrichshafen in Germany. Hartzell Propeller worked closely with Professional Pilots Inc., which owns the STC, and is marketing the conversion program from its Lowell, Ind. facility. The unlimited life Hartzell Trailblazer features a field replaceable nickel-cobalt leading edge to withstand demanding backcountry and bush flying. Due to its durability and light weight, the all carbon fiber construction permits Hartzell to optimize blade chord thickness and sweep while achieving maximum strength. Professional Pilots Inc. is a small business dedicated to providing innovative solutions and improvements to the general aviation industry. The company identifies aircraft that are struggling with old technology, and provides the best enhancements available. The company has received STC approval for the installation of Hartzell props on the entire Piper PA-32 line, as well as to Piper PA-18 and PA-12 aircraft. In addition, it holds the STC for the installation of a new high performance exhaust system on Piper Super Cubs and PA-12s with engines ranging from 150 to 180 horsepower. For more info go to www.propilotsinc.com or call 219-696-8726.